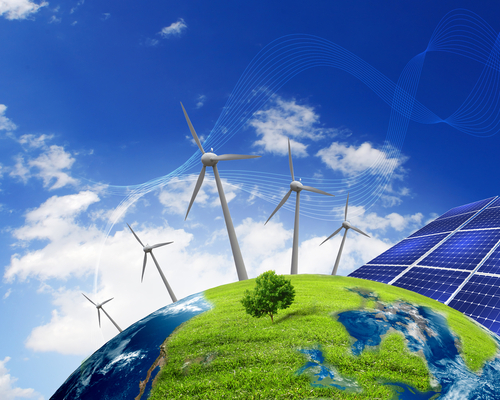 In the future, civilization will be forced to research and develop alternative energy sources. Our current rate of fossil fuel usage will lead to an energy crisis this century. In order to survive the energy crisis many companies in the energy industry are inventing new ways to extract energy from renewable sources. While the rate of development is slow, mainstream awareness and government pressures are growing. Almost everything in this world ultimately derives its energy from the sun. Instead of obtaining the sun’s energy from indirect sources like fossil fuels, researchers and organizations worldwide are looking to directly tap this unlimited source of energy. The earth receives about 174 billion megawatts of power at the upper atmosphere as a result of solar radiation. About 30% of the incident solar radiation is reflected back, while the remaining, which amounts to 3.85 x 1024 Joules every year, is absorbed by the atmosphere, oceans and landmasses. The amount of solar energy that is available to us during an hour is more than the total amount of energy consumed worldwide in an entire year. But this is a diffused, rather than concentrated, form of energy and the greatest challenge lies in harnessing it. 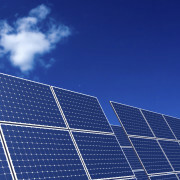 Heat and light radiation from the sun can be harnessed through the use of semiconductor solar panels. 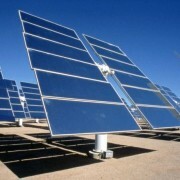 The energy solar radiation excites electrons on these panels and leads to the production of electrical energy. 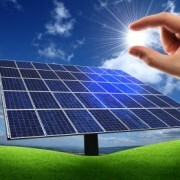 One of the biggest hurdles in harnessing the energy from the sun is in building cost-effective solar panels. Proper storage of energy is another major obstacle. 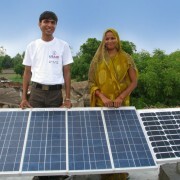 Solar energy is not available at night but modern energy systems usually assume continuous availability of energy. Thermal mass systems, thermal storage systems, phase change materials, off-grid photovoltaic systems, and pumped storage hydroelectricity systems are some of the ways in which solar energy can be stored for later use. 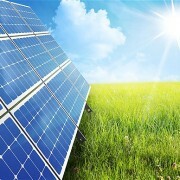 Even with all of the technological advancements, solar energy technology is still in its infancy. Until we perfect the technology and are able to harness and store solar energy in a viable and cost-effective manner, fossil fuels will continue to be the most commonly used source of energy. 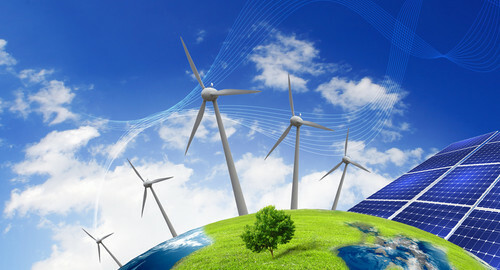 Wind farms are constructed to harness mechanical energy from the wind and convert it into electrical energy. These wind farms are then connected to electrical power transmission networks for the distribution of power. On average, only 20 to 40 percent of the total energy capacity of a wind farm can be utilized. The limiting factor in harnessing energy from wind is that wind speed is variable and in most cases the energy from wind can only be effectively harnessed with very high wind speed and consistent heavy winds. These generally occur at higher altitudes. Wind energy also requires large, open expanses of land in order to construct wind farms.